Dave was born and raised in Philadelphia PA until his 18th birthday when he joined the U.S. Air Force. When Dave completed his four years of service in the military in 1977 he went back to his home town in Philadelphia, but due to a lack of employment opportunities Dave moved to West Texas and spent his next six years there before moving to the Sacramento area in 1984, where he has lived ever since. Dave gave his heart and life to our Lord and Savior Jesus Christ just before his sixteenth birthday and rededicated his life to our Lord in 1998. In 2000 and 2001 Dave attended the school of ministry at Abundant Life Fellowship in Roseville CA. In 2003 he was ordained as a Pastor, and with his training and college degree in computer science he served as the Pastor of Communications at a local church in Antelope CA from 2003 to 2009. In 2008 Dave was elected and accepted the position of church Elder. Dave has taken numerous Biblical and other college courses over the years, and has served in several ministries including teaching and mission outreaches to the greater Sacramento area. 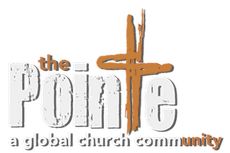 Dave has been with The Pointe in Antelope since the Church’s conception in 2009. 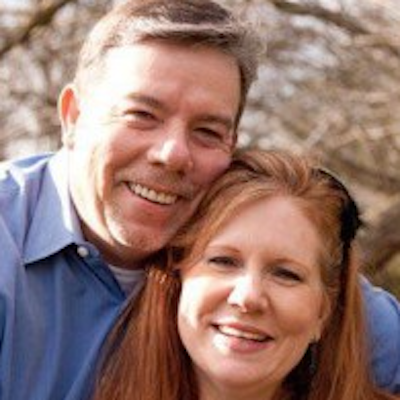 Dave’s passion and love for our Lord and his heart to assist others in developing a personal and deep relationship with God connects well with him serving as the Serve Pastor for the Pointe. Dave believes serving God and serving others in our Lord’s name, is the greatest way to bring the “Good News” and joy to those we serve, and to bring joy and blessings into the server’s life. If you want to hear more how to bring joy to others and to yourself see Pastor Dave at our next celebration service at the Pointe. Dave also finds joy and blessings in his beautiful and loving wife Pamela, his two adult children, David and Sharon, his two teenage children Brenden and McKenzie, and seven grandchildren, Kahryn, London, Phillip, Amanda, Calista, Brennon, and Violet.